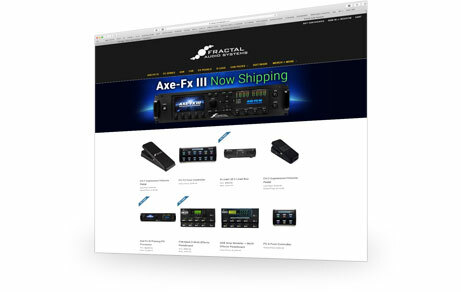 Fractal Audio Systems sells products directly to musicians in the US and Canada though our secure online store. There are no brokerage fees or hidden charges for Canadian customers. To give you time to try our products in the comfort of your home or studio, we offer a 15-day money back guarantee (see store for details). Customers outside the US or Canada should check our list of International Dealers. 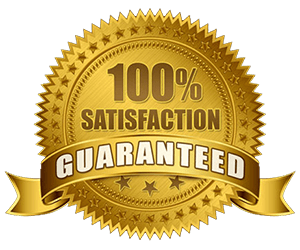 All hardware products sold by Fractal Audio Systems (USA) come with a 15-day money-back satisfaction guarantee. Please read our return policy. You may not buy and return the same product more than once. All products also come with a 1-year warranty against defects. Our shipping carrier is UPS. 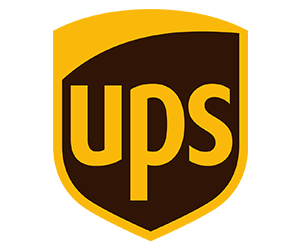 Orders typically ship within 1 business day but may be delayed if order details do not match info on file with your credit card issuer or if your credit card company does not participate in the address verification system (AVS).